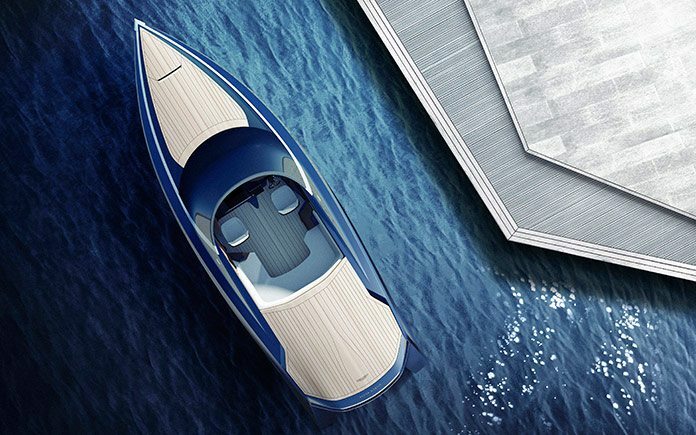 Now in its 55th year, Salone del Mobile is a city-wide design festival, welcoming over 400,000 guests from the international creative community, looking for the latest trends. 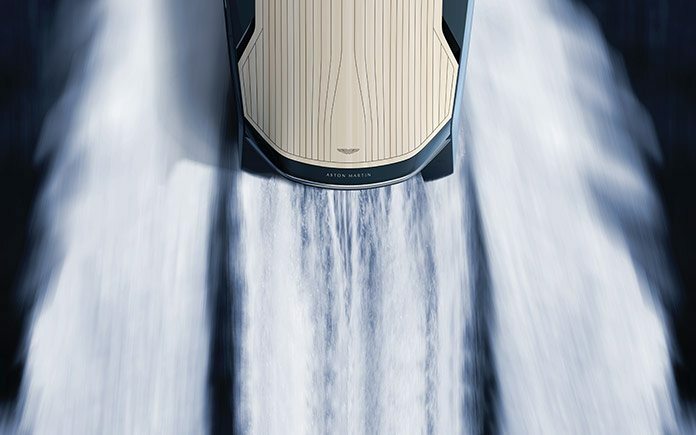 The exhibition that will be held at Larusmiani Concept Boutique on Via Monte Napoleone from 12 to 18 April will focus on the unique design elements of the AM37. 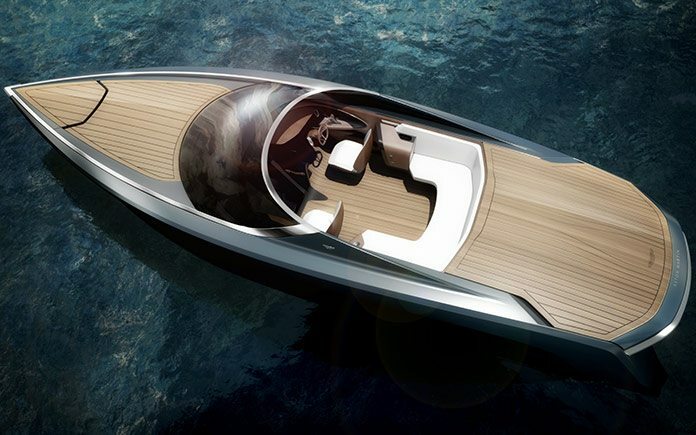 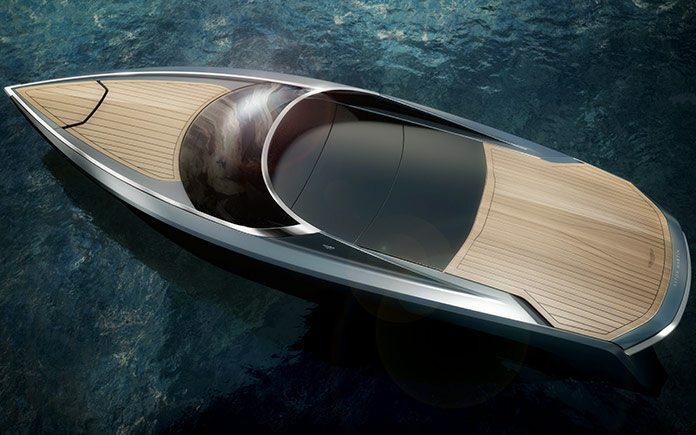 At an exclusive evening event on 13 April, Quintessence Yachts will hold the worldwide preview of the AM37, a powerboat created to capture the performance, handling, comfort and style synonymous with Aston Martin. 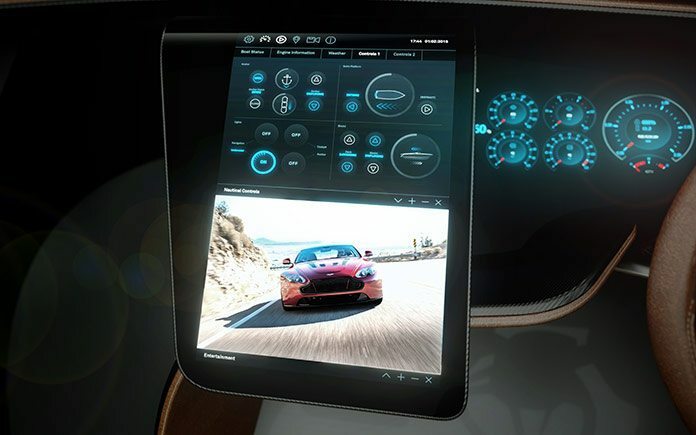 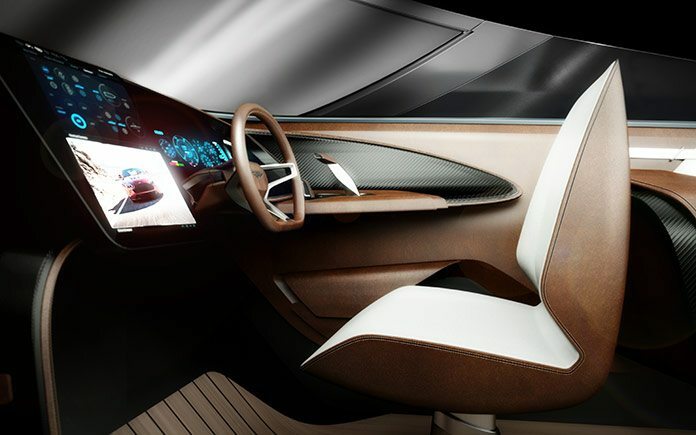 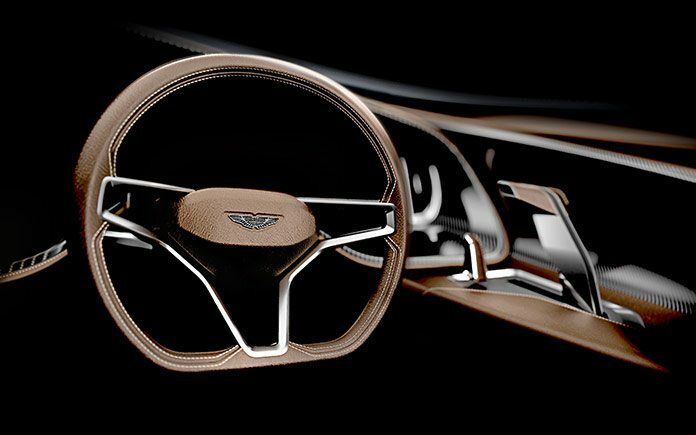 Aston Martin Chief Creative Officer, Marek Reichman said: “It is true that a beautiful, simple shape is critical to a product’s success but it must also have drama, which is provided by surface language, proportions, and through the choice of exciting materials.